Making some tour to those nature parks is an enjoyable way to relax yourself, no matter you are little kid, or adult, or old people, as you can appreciate the natural and beautiful scenery there, and you can also play with many animals there, in addition, the air in natural parks are fresh. And if you are to travel to Chiang Mai, you can also check the top 10 natural park in Chiang Mai. Chiang Mai Night Safari is located at the foot of Doi Suthep, and it is about 12 kilometers from Chiang Mai. It is the largest zoo in Thailand. The park offers night-time tours. Visitors can take a close look at animals such as lions, tigers, bears, wolves, etc., when they sit on a sightseeing bus. 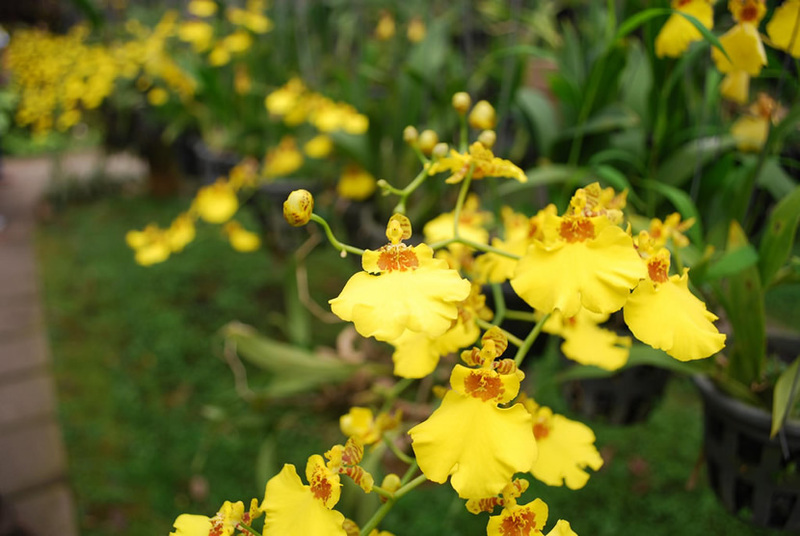 Bai Orchid and Butterfly Farm is located in Chiang Mai, on the way to the elephant camp. The garden is not particularly large, but visitors can enjoy a variety of exotic butterflies, and fragrant orchid. 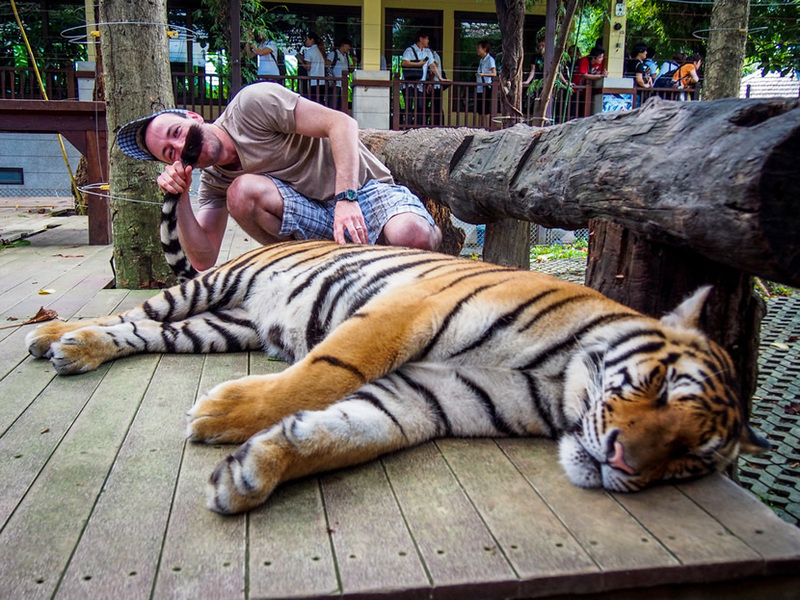 Tiger Kingdom is about 10 kilometers away from the urban area of Chiang Mai. It is not only the zoo, but also has the restaurants. Here visitors can closely contact with the tiger, or hug the little tigers which was born a few months. Chiangmai zoo is located at the foot of Doi Suthep. There are about 400 species of animals in the park, two waterfalls, reservoirs, an open park, camping sites and animal feeding grounds. Here, visitors can enjoy the panoramic view of the city. Huai Kaeo Aboretum has many kinds of flowers, butterflies and bees. There are more than 10 greenhouse peaks, which is the key point of the botanical garden planted different kinds of plants. Buak Hard Public Park in the South West of the ancient city. It is the largest park of Chiang Mai. Visitors can do yoga, running, playing, and can also find a quiet corner to read. In the first weekend of February every year, Chiang Mai Park will hold a grand Chiang Mai Flower Festival. Royal Park Rajapruek is located in the south of Doi Suthep, and it is very near to the Chiang Mai Night Safari. The garden has beautiful environment. There are the distinctive Thai Pavilion in the park, and dozens of theme garden venues include orchids, azaleas, blue poppy, tulips, etc. Snake Farm is about 23 kilometers far from the city. 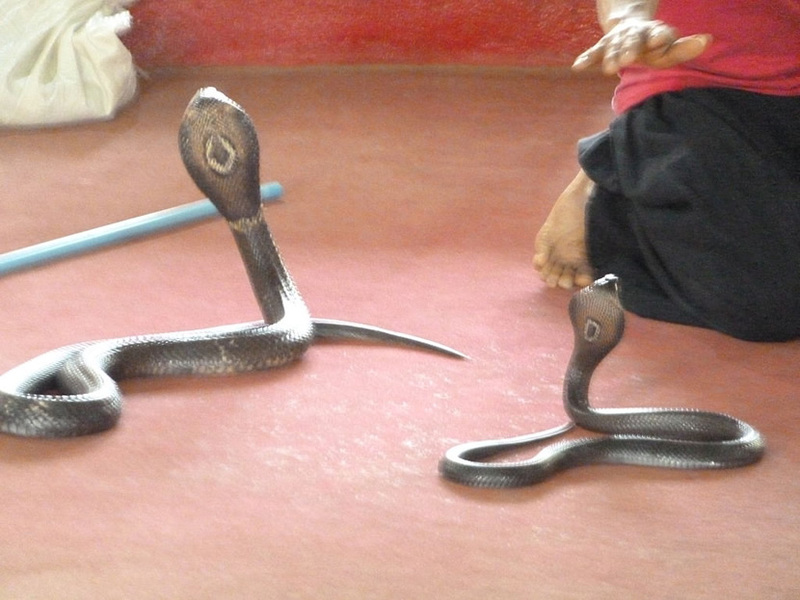 There are many different kinds of snakes, including cobra, viper, krait, serpent, and dozens of snakes. The coral snake shows are very thrilling. The project of Chok Chai Elephant Camp is the most in Chiang Mai. There are drifting, jungle strop, and the Elephant Painting and dance performances. 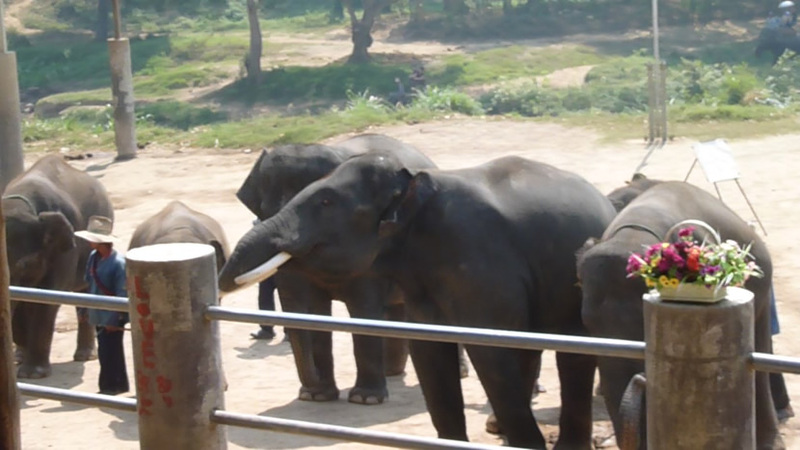 Visitors can closely contact with the elephant.